Thunderstorms crashing not nearly far enough away. The mysteries hidden by fog and the dark. Vampires, werewolves, mummies, ghosts — oh my! The horror genre presents an intriguing possibility for game play, but are you trying to scare the characters, or the players? 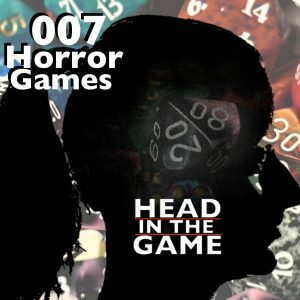 Join us to talk about horror games.